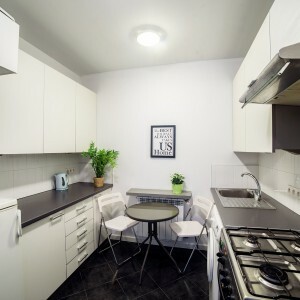 Cracow, old town-szlak st, 2 bedrooms, 2900 PLN total price! 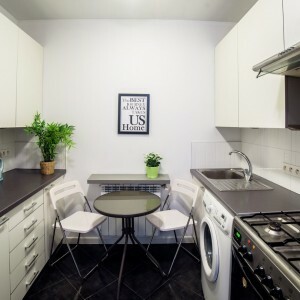 Cracow, old town-szlak st, 2 bedrooms, 2900 PLN total price! 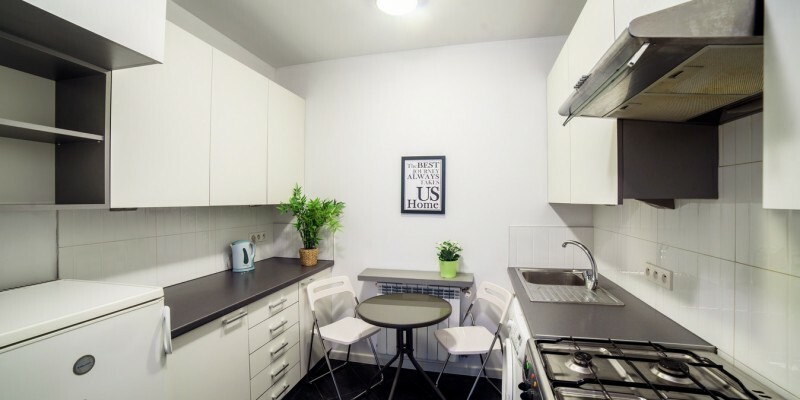 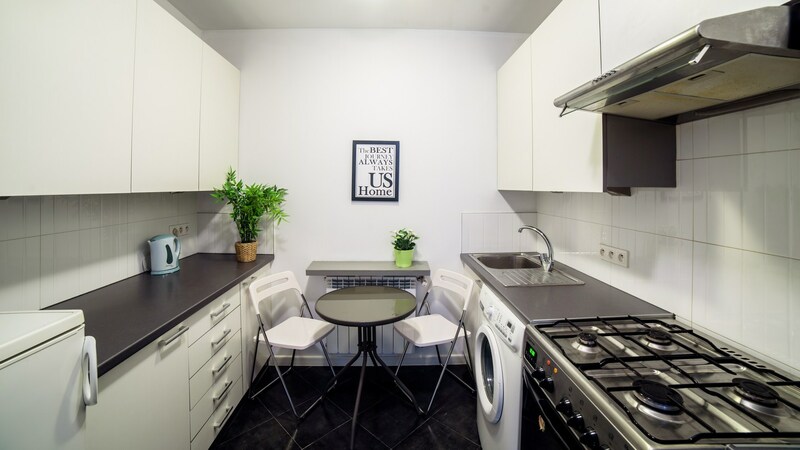 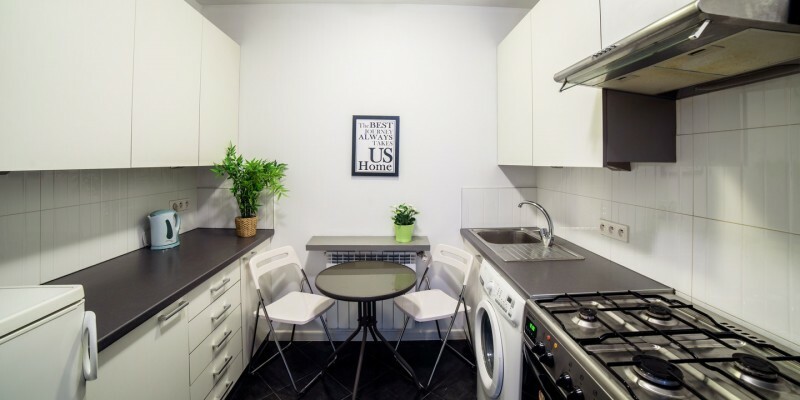 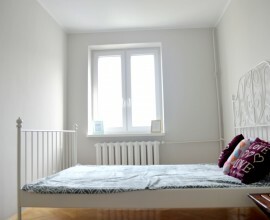 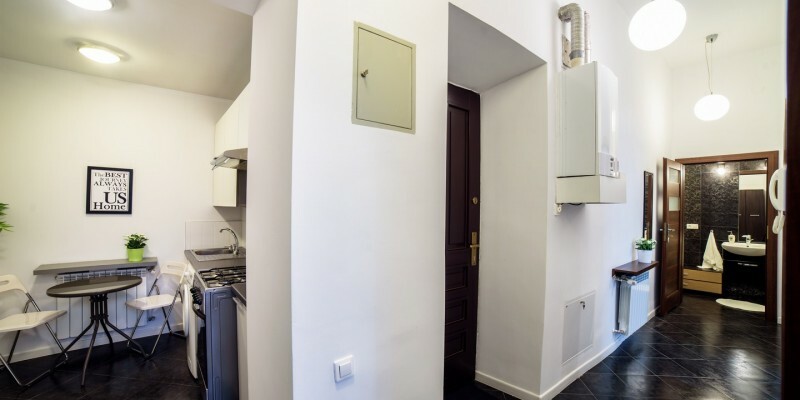 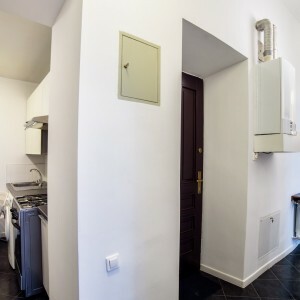 Home › Cracow, old town-szlak st, 2 bedrooms, 2900 PLN total price! 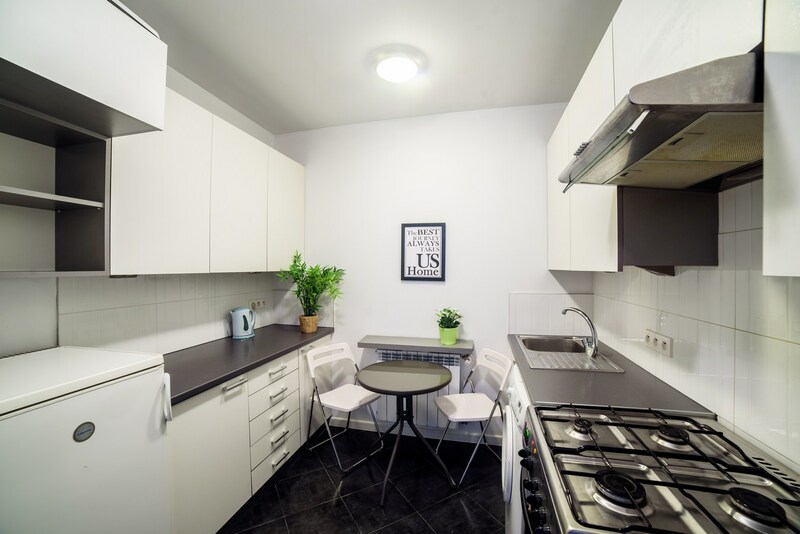 To rent brand new, modern standard flat located at Szlak street. 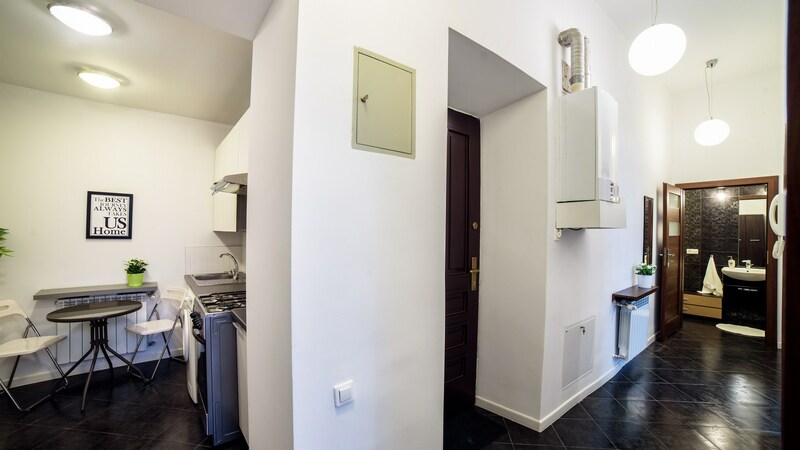 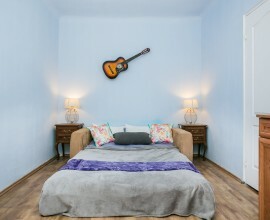 Apartament has 40 sqm and consist of 2 separated bedrooms, separated kitchen, bathroom and hallway.